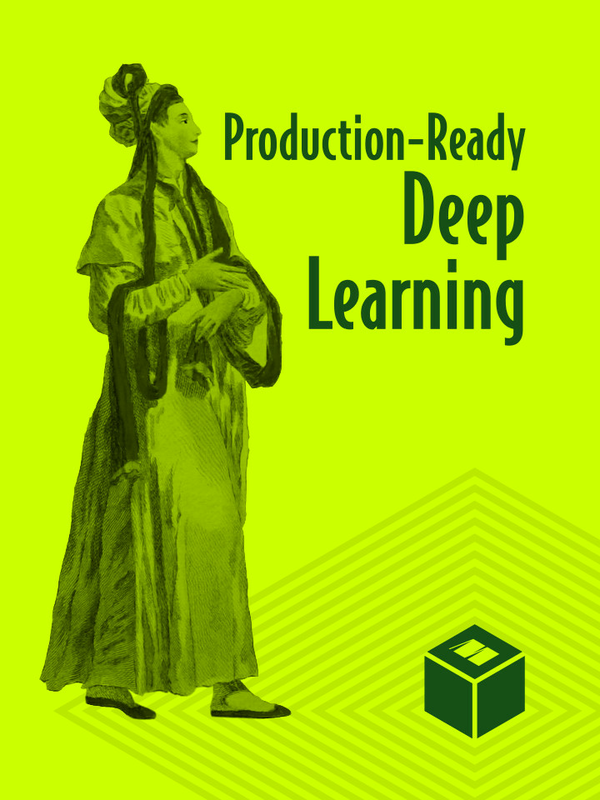 This bundle takes you from the lab to the shop floor with larger case studies and designs for a production-grade deep learning system. $115.97$59.99 Production-Ready Deep Learning Bundles are not eligible for additional discounts. 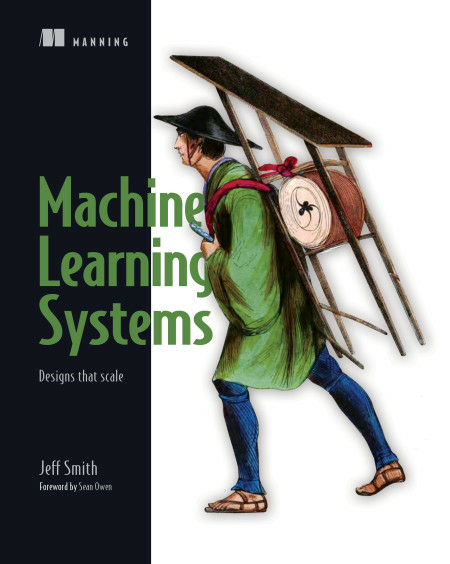 Machine Learning Systems: Designs that scale teaches you to design and implement production-ready ML systems. You'll learn the principles of reactive design as you build pipelines with Spark, create highly scalable services with Akka, and use powerful machine learning libraries like MLib on massive datasets. The examples use the Scala language, but the same ideas and tools work in Java as well. 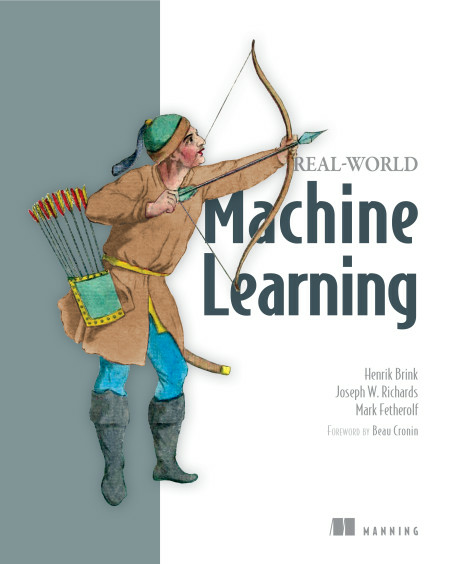 Real-World Machine Learning will teach you the concepts and techniques you need to be a successful machine learning practitioner without overdosing you on abstract theory and complex mathematics. 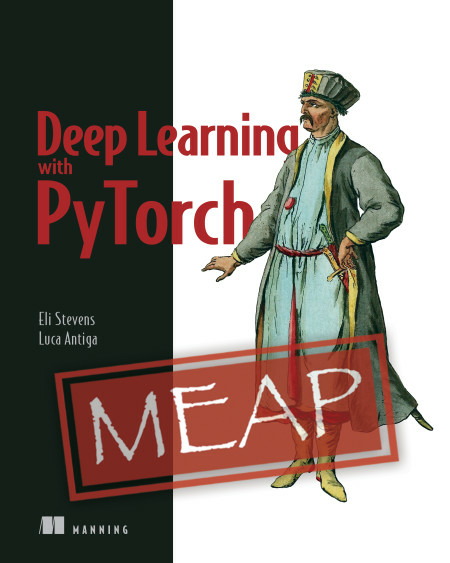 By working through immediately relevant examples in Python, you?ll build skills in data acquisition and modeling, classification, and regression. You?ll also explore the most important tasks like model validation, optimization, scalability, and real-time streaming. When you?re done, you?ll be ready to successfully build, deploy, and maintain your own powerful ML systems.